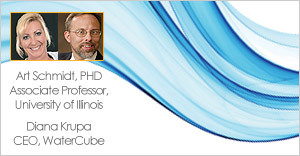 WaterCube founders have a unique combination of skills and expertise in their respective fields of river science, software design and services, ADCP patented technology, remote-sensing, and data analysis techniques. We believe our clients deserve a better solution to analyzing and visualizing river data to make quicker and more accurate decisions. By providing high-quality 3D spatial views of bathymetry, velocity, water quality parameters and advanced hydraulic computations within your rivers, reservoirs and floodplains, WaterCube takes the guess work out of your results. After all, conclusions without data are merely an opinion. 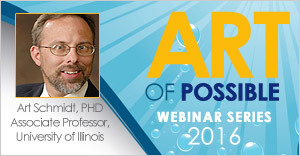 We invite you to watch the webinars below and see what scientists, partners and our clients have to say about the power of WaterCube. Welcome to an entirely new way of measuring and analyzing your river with WaterCube. 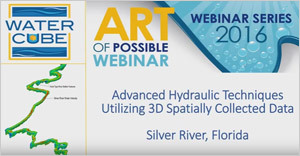 In this webinar we will explore the Silver River in Florida and explore the beautiful Springs and the impact of invasive vegetation utilizing advanced data collection techniques and WaterCube processing to visualize over 9km of river reach. In addition, a 3D hydrodynamic model is being calibrated with real data collected over the course of 6 quarters to analyze the impact of seasonal changes. 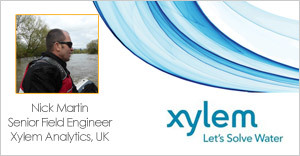 This webinar explores a case study of the River Severn in the UK and the partnership with Xylem Analytics. From within the Cubeit software you will learn how to analyze spatial data for selecting a suitable velocity indexing site and optimal instrument placement for monitoring.